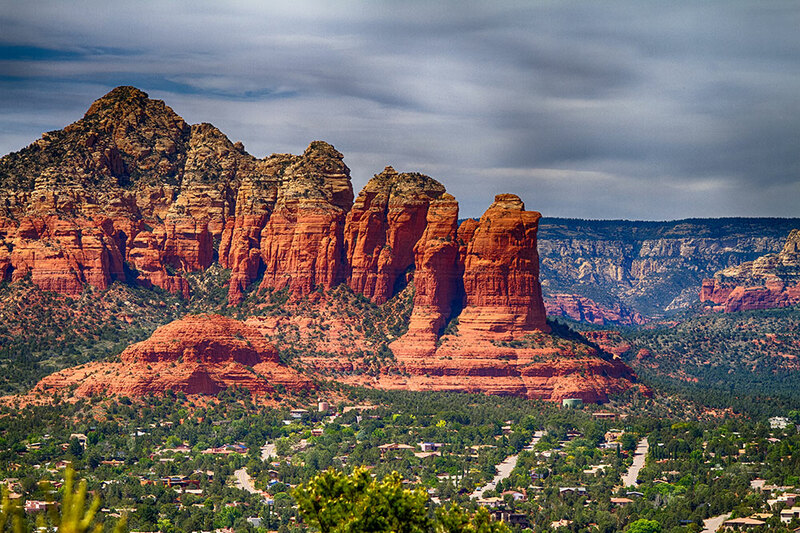 YOUR SEDONA VACATION AWAITS YOU! Our property offers you historic beauty with all of the modern amenities. 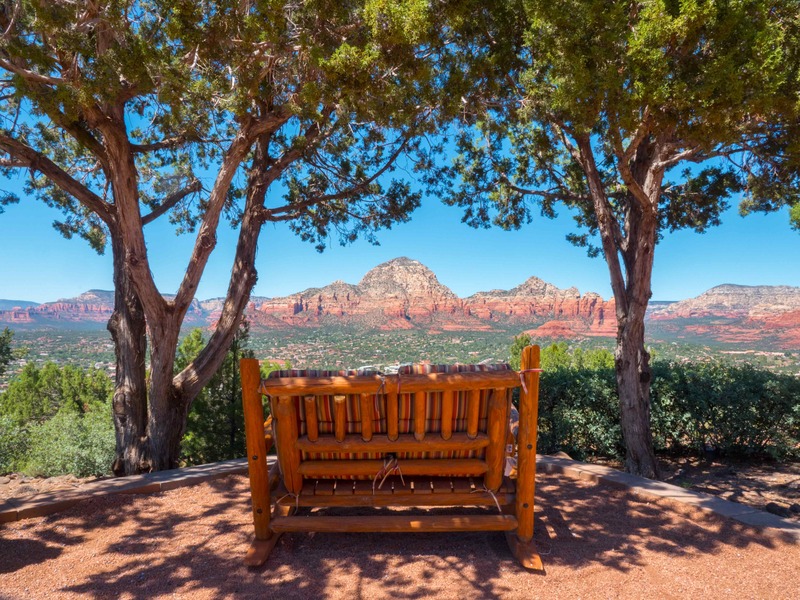 With all of Sedona attractions and restaurants below, we are sure your plans will be filled with a variety of activities while staying with us on Airport Mesa. 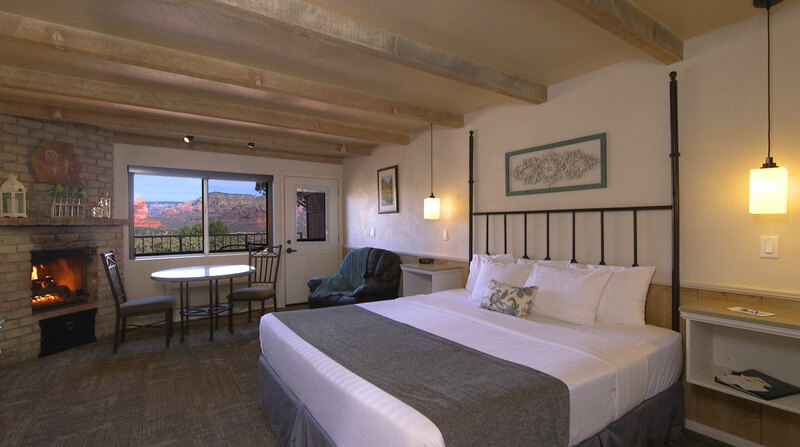 The Lodge has built a reputation of providing friendly, efficient service combined with comfort and charm that has guests returning year after year. Experience the historic charm combined with modern comfort, while enjoying the view from our scenic outlook or at our beautiful wine patio. Don’t forget about our salt water, heated pool arranged with umbrellas and lounge chairs, and wind down your day in our salt water jacuzzi. We provide valuable amenities so you can focus on your relaxing stay.